As you approach your teacher licensure exam, you can take specific actions that will ensure you are confidently prepared to test. You want to show up on your state’s annual pass rate report in the pass column rather than in the fail column. You have been anticipating this exam since your first education course your freshman year of college. Now, you find that the time has come to reserve your exam day and make your final preparations. What’s your plan? Determine the required tests. Exam requirements vary wildly from state-to-state. Ideally, six months before you want to test, you’ll set aside a two-hour block to read every word of your state’s education department website that relates to specifications for certification. Review the entire set of test objectives and descriptive statements. 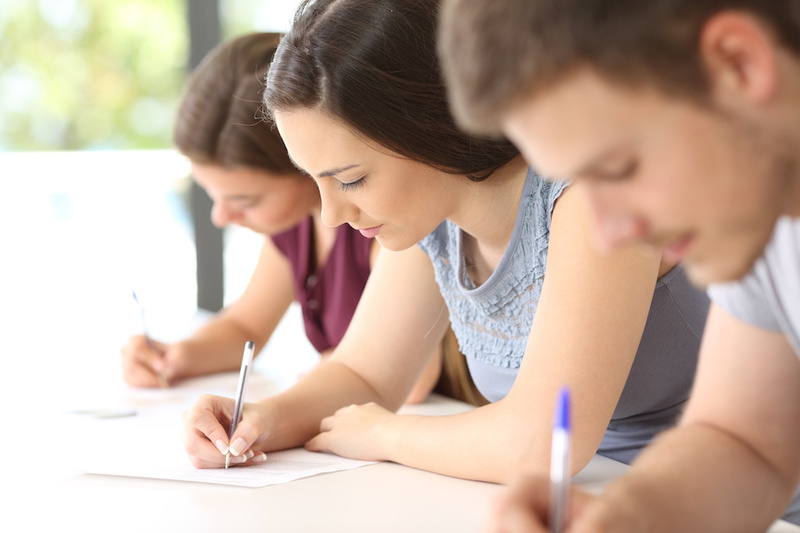 You can find the test objectives on the website of the test provider for your state. Try some practice questions. The test provider, your state education department, and/or your university will have a few sample questions on their websites. Again, set aside a block of time—this time to test. Review your results. Determine where you stand. Review your coursework. 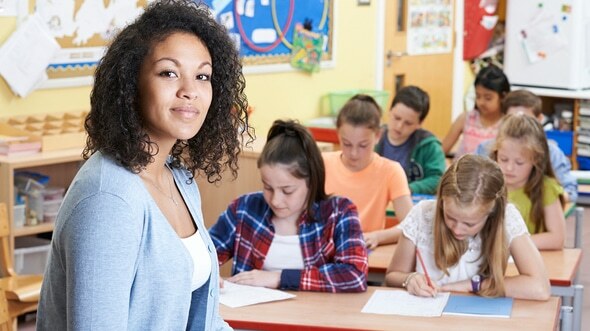 Every reputable education course has some content which appears on teacher licensure tests. Commonly, instructors flag the content that aligns to the stated test objectives. Review the content flagged in your coursework. Feel overwhelmed. And, yes, that is a required step. If you do not find yourself overwhelmed with the enormity of preparing for a licensure exam, you have underestimated the gravity of the task ahead of you. Some licensure tests have pass rates in the 50% range. Absorb that thought and rush to your next step. Take a test prep course. PrepForward, for example, states, “Our courses have been proven to boost performance on licensing exams. Our pass rates are near perfect.” We recommend that you get the prep course several months in advance to allow yourself to benefit from all features of the course. In addition to lessons, you’ll find scores of sample questions with in-depth explanations. Instructors are available. Using all features of the course works provides substantial benefit. If you’re down to your last weeks and days, while it’s not your best option, it may be time to cram. Prep courses provide you with a succinct one-stop source for coaching. Acquire physical and mental stamina. Check the time allotted for your test. Use your test prep course to practice sustaining a mentally-demanding activity for the allotted test time. During that time, be conscious of your restroom breaks, avoid eating, avoid diversions such as checking phone messages. Maintain focused attention on your one task. Every year, thousands of candidates follow these or similar steps to pass their teacher licensure exams. Get started today on making sure your next career step is a positive one.